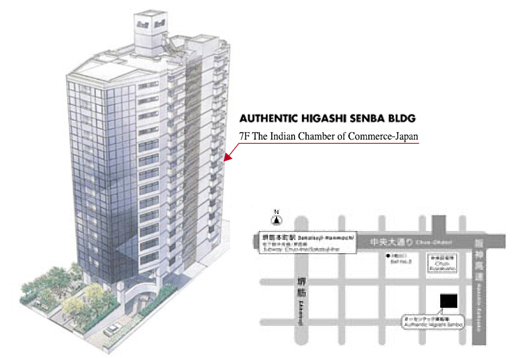 The Indian Chamber of Commerce-Japan (ICCJ) was established in 1937. It is an organization working in the interest of the Indian Mercantile community for facilitating trade between Japan-India and other parts of the world. ICCJ has a membership of more than 120 firms as well as several individual members. The members are in many diversified fields of business including textiles, electronics, IT, etc. 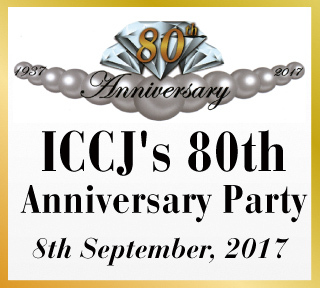 Majority of ICCJ members have been residing in Japan for the past 30-40 years and have been in business ever since. Their craftsmanship, professionalism and competitiveness in the field of business is well known internationally. The services provided by the chamber includes mercantile arbitration, attestation of commercial documents, and organizing events for the Indian business community in Japan. Indo-Japan relations has grown significantly over the past few years with ICCJ being a prominent driving force for promoting the expansion of bilateral trade, economic, and investments through its dynamic members.